Divine from Prima Marketing and designer Jodie Lee is a beautiful French Inspired collection for beautiful scrapbooking and papercrafting projects. 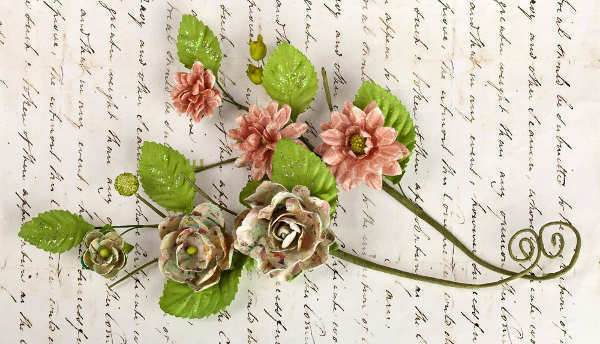 Prima's Divine collection contains nostalgic images of florals, postcards, mannequins, balloons and vintage postcards. Let your creativity soar with this line; it is perfect for many themes and projects.